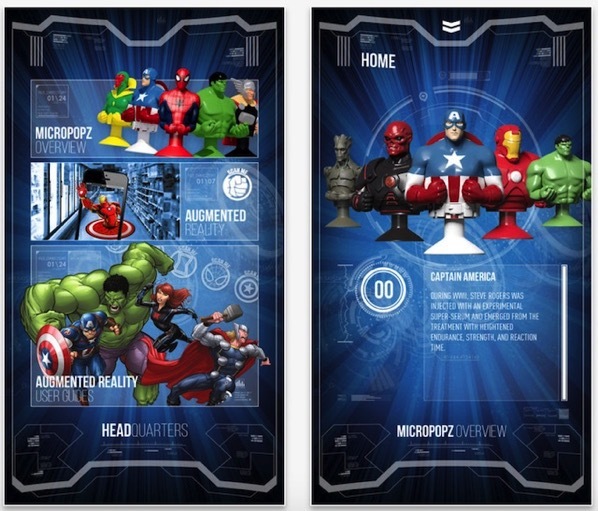 AIR MILES and Marvel have partnered for the launch of a new Augmented Reality (AR) app for iOS, bringing a unique digital experience to Collectors’ shopping experience. For a limited time, Collectors will be able to interact and engage with various Marvel characters in real time by downloading the free AIR MILES Marvel AR App. The unique, limited time only promotion will run from October 5 to October 26, during which Collectors can receive one of 16 Marvel MICROPOPZ character with every $30 purchase when they swipe their AIR MILES card at participating Partner locations. The Marvel AR App will let Collectors see virtual Marvel superhero characters pop out of different areas in the store just by pointing their mobile device at the bullseye targets, at participating Rexall and Sobey’s locations. In addition to bringing the characters to life, the app also provides a brief overview and description of each of the characters that are available to collect through the AIR MILES Marvel Mania promotion.